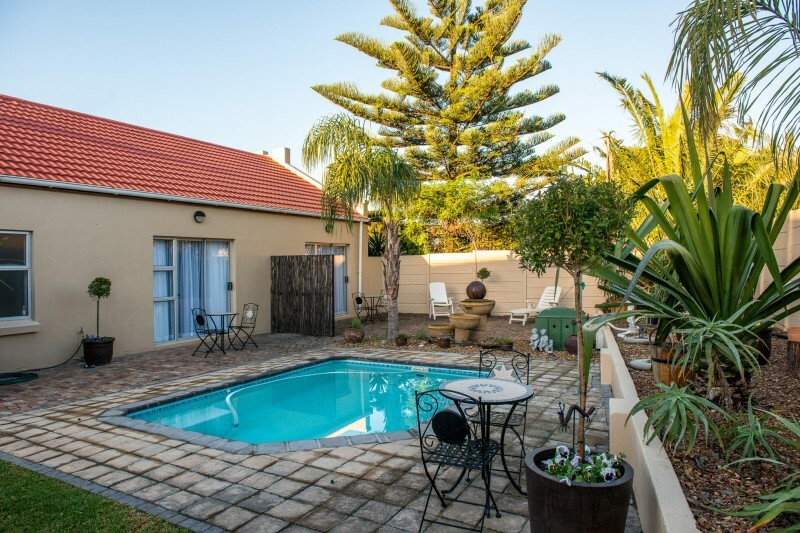 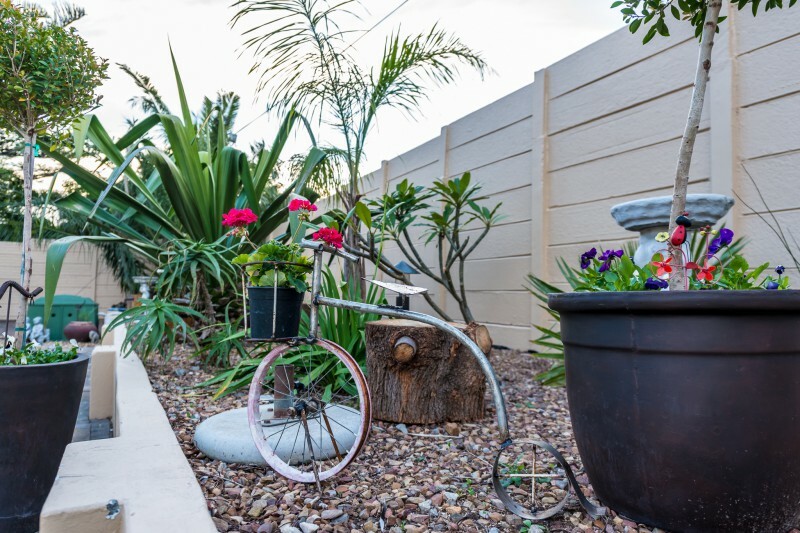 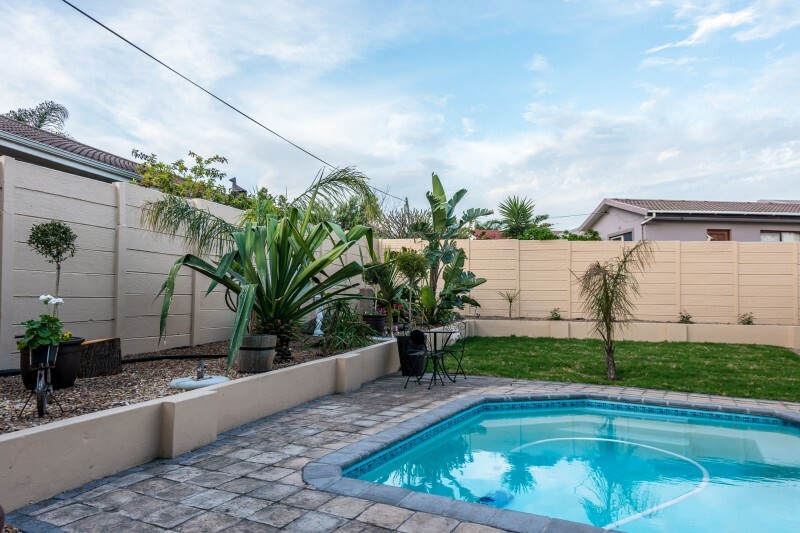 De Tijger Lodge is nestled in the very popular and central Suburb called De Tijger, which is situated at the foot of the Tygerberg Hills. 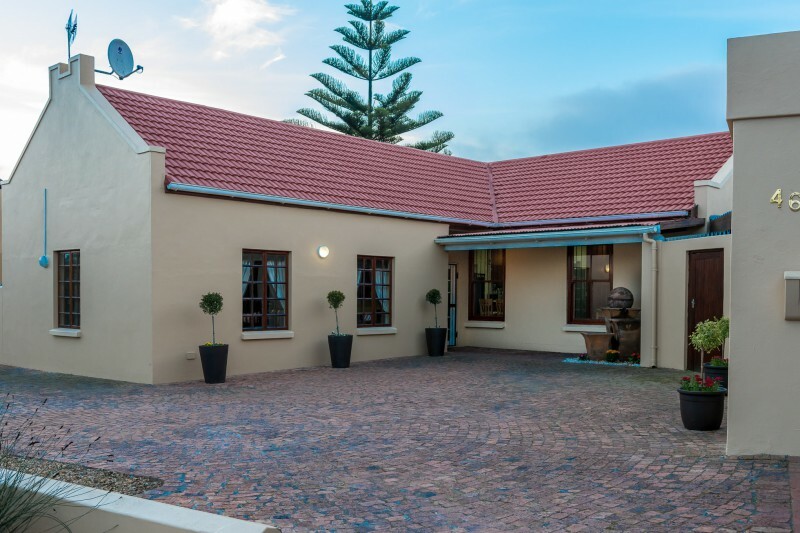 Conveniently located, it boasts easy access to the N1 Freeway, the famous Cape wine-lands, excellent golf courses, Cape Town CBD, Medical Facilities and only 8.6 Km from Cape Town International Airport. 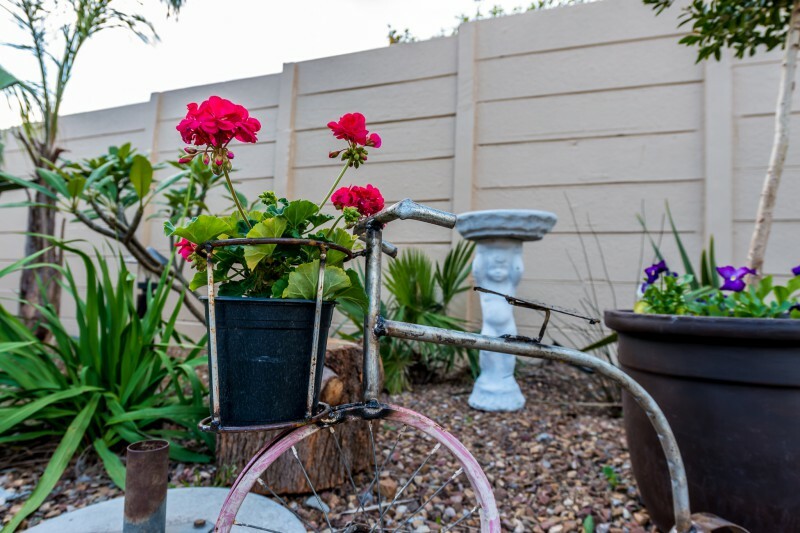 The name Tygerberg (de Tijger) is a legacy of early settlers, who mistakenly identified endemic Leopards as “Tijgers”. 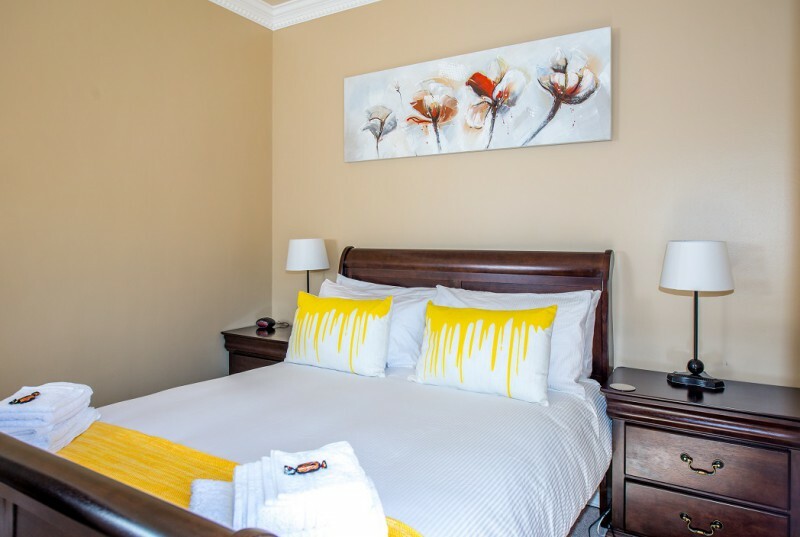 All 4 bedrooms are decorated to an extremely high standard offering 100% Egyptian cotton linen (400 thread count) and include all the necessary facilities as well as a full DSTV Bouquet. 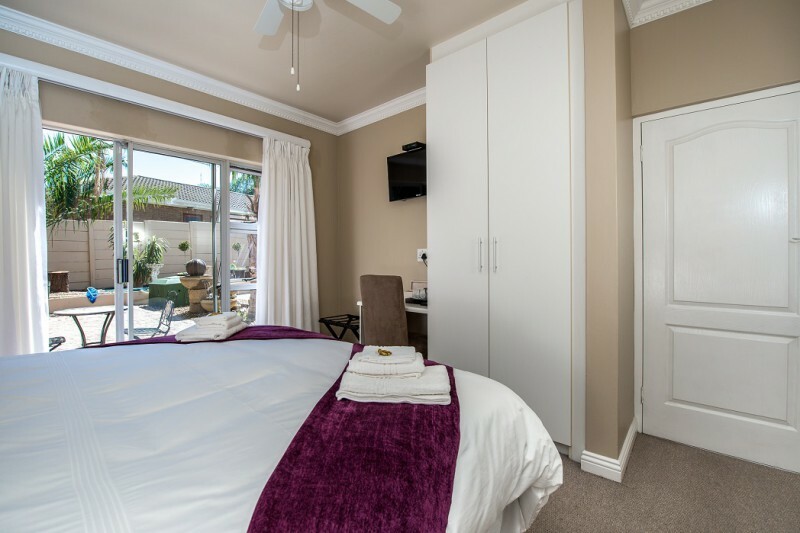 Rooms are serviced daily and any other request will gladly be considered. 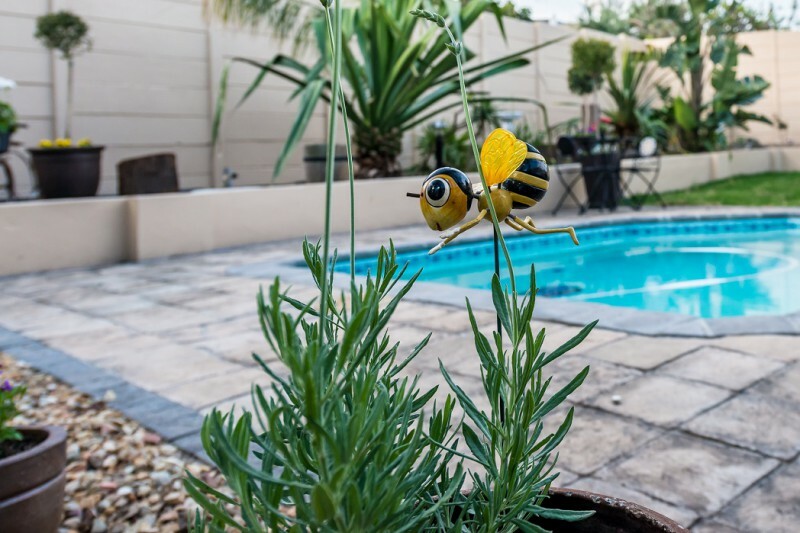 The establishment has a lounge/dining room, indoor and outdoor braai facilities and all the rooms have sliding doors leading onto a picturesque garden and sparkling swimming pool. 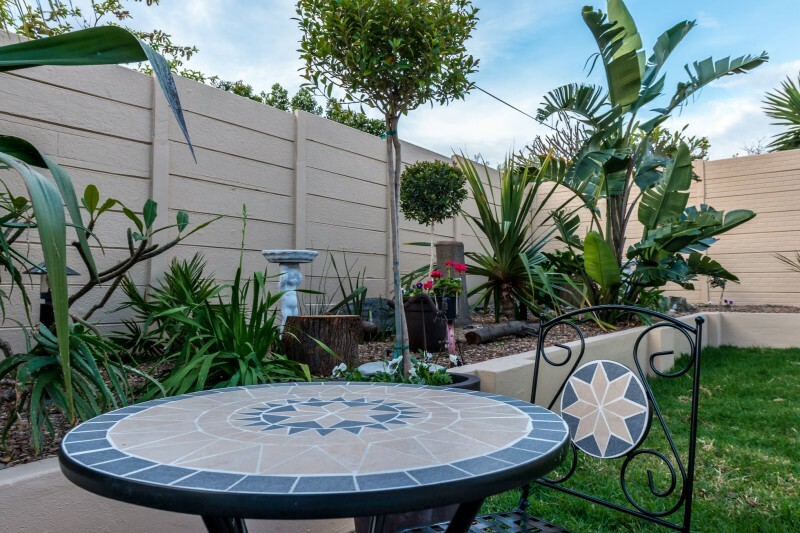 A Shopping Village comprising of a Green Grocer, 2 Beauty Salons, Laundromat, Take-away/Pub and an Engen Garage are all merely a 2 minute walk away. 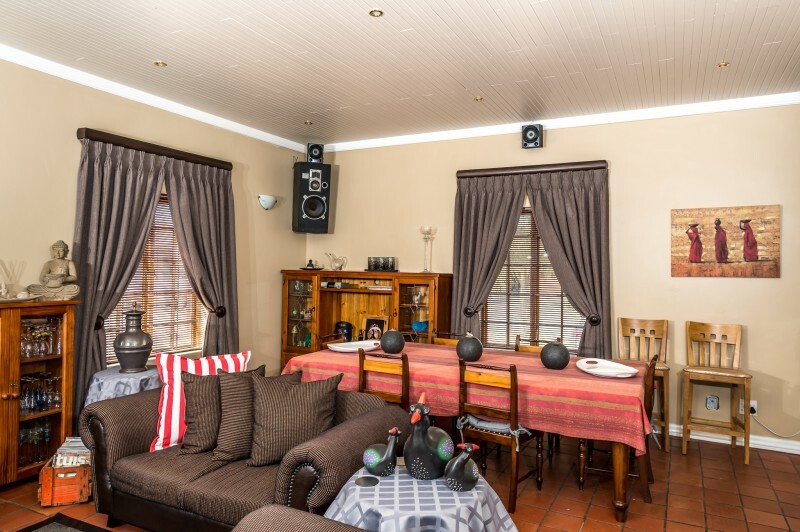 We also offer a Shuttle service for up to 8 Passengers at the most competitive rate. 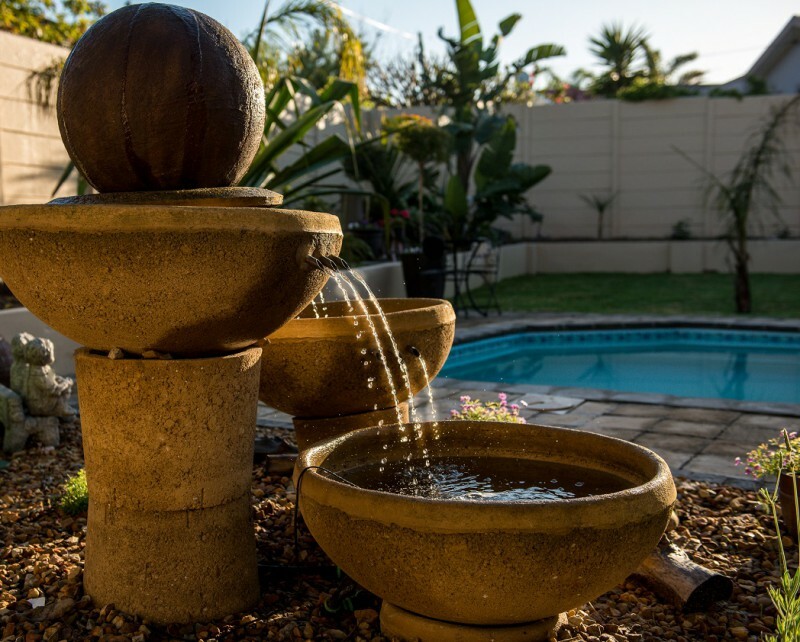 We really take pride in the service we offer and look forward to welcoming you, be it for leisure or a business trip. 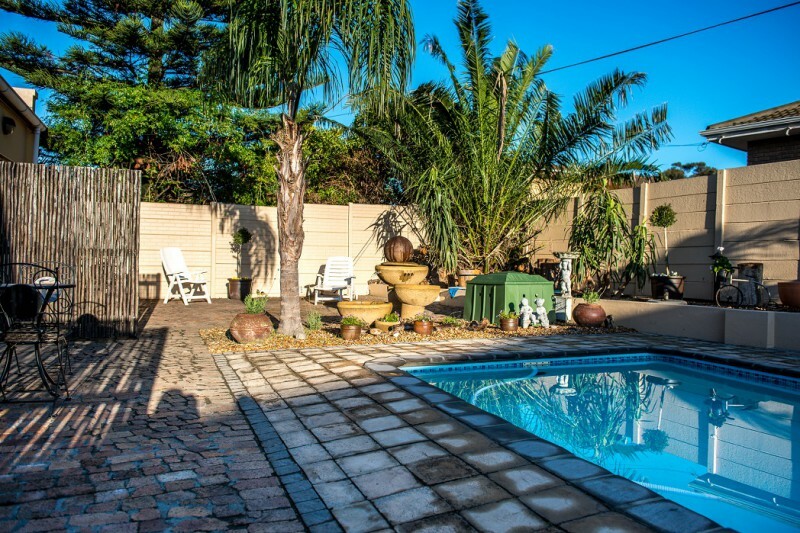 Why would you stay anywhere else?